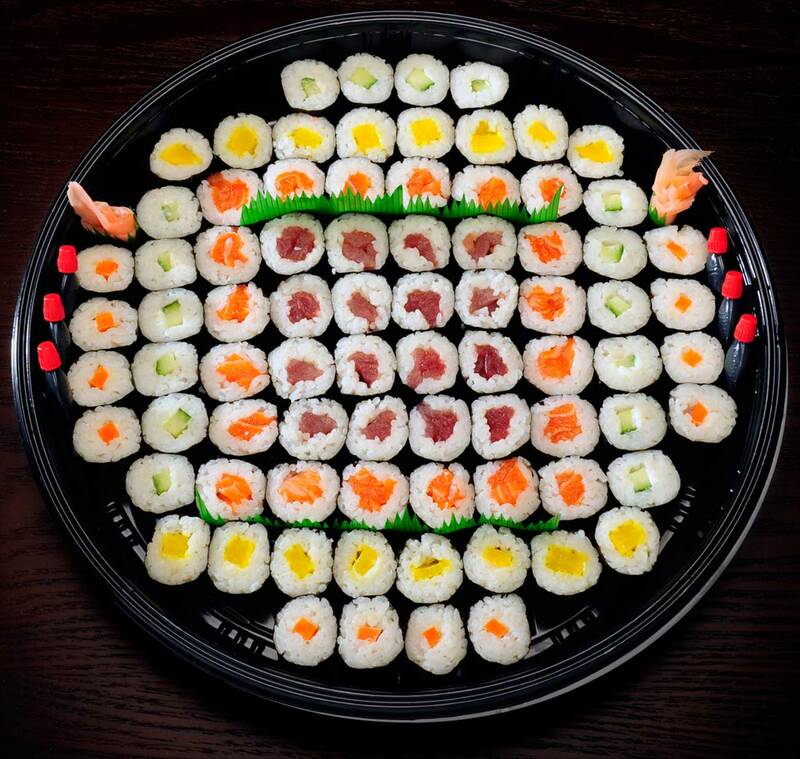 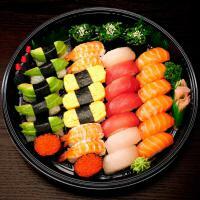 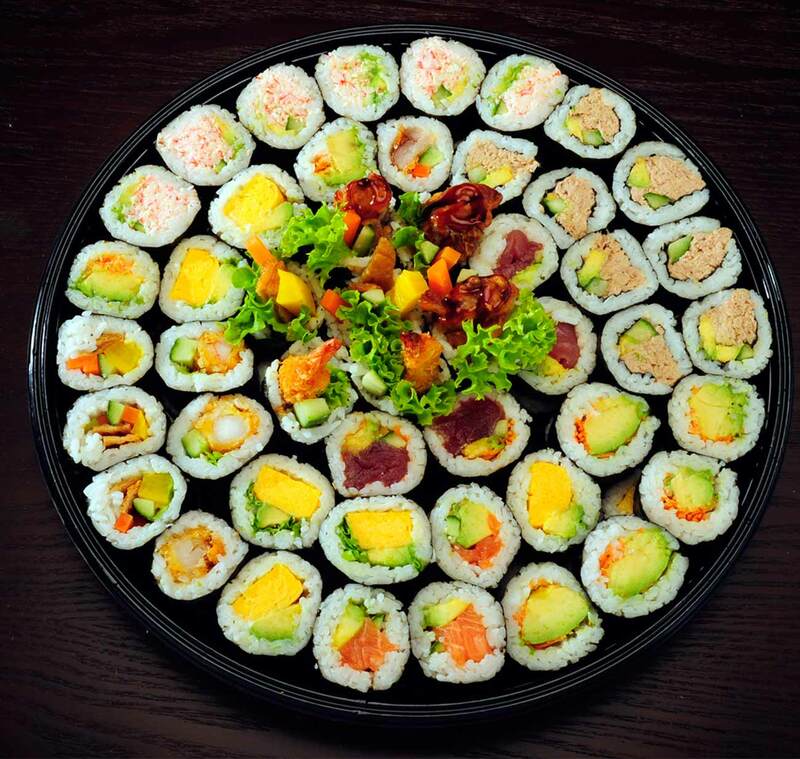 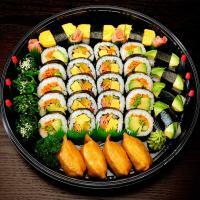 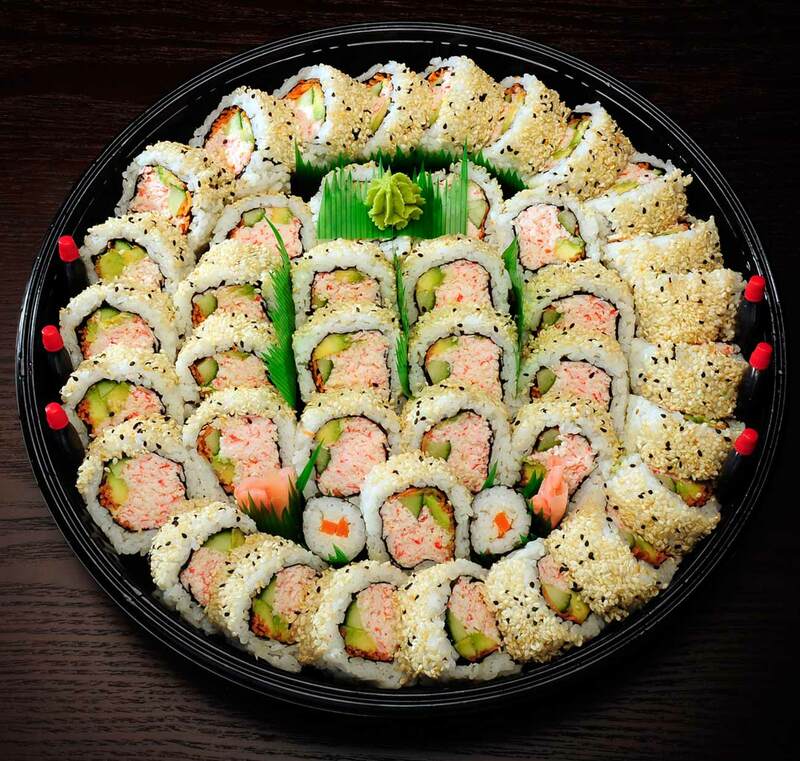 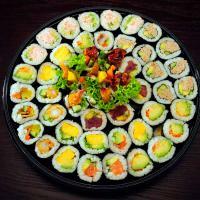 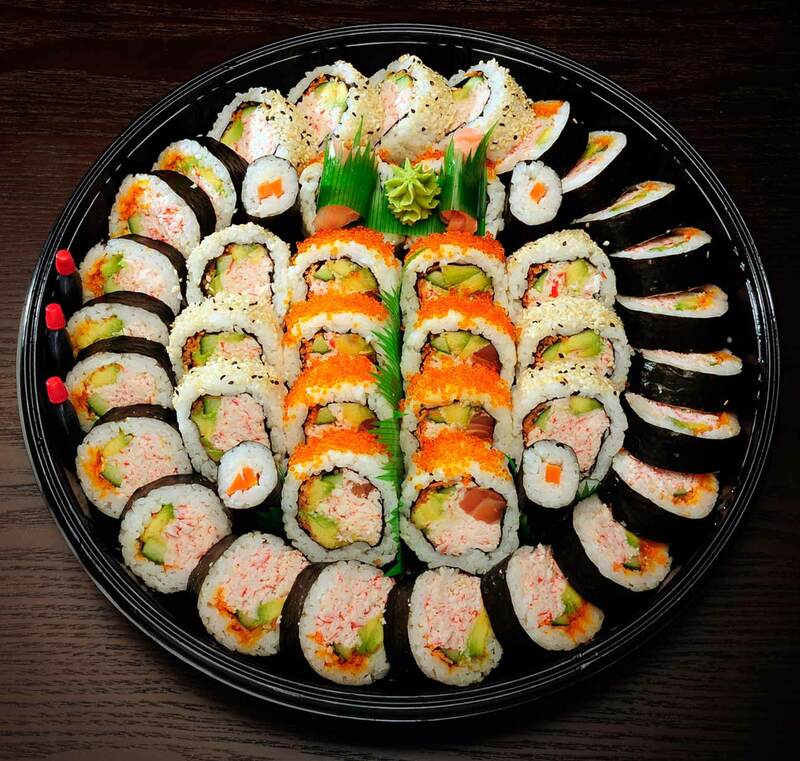 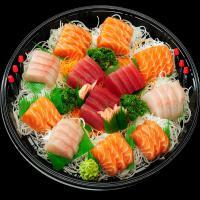 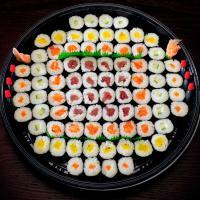 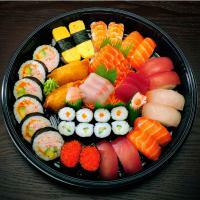 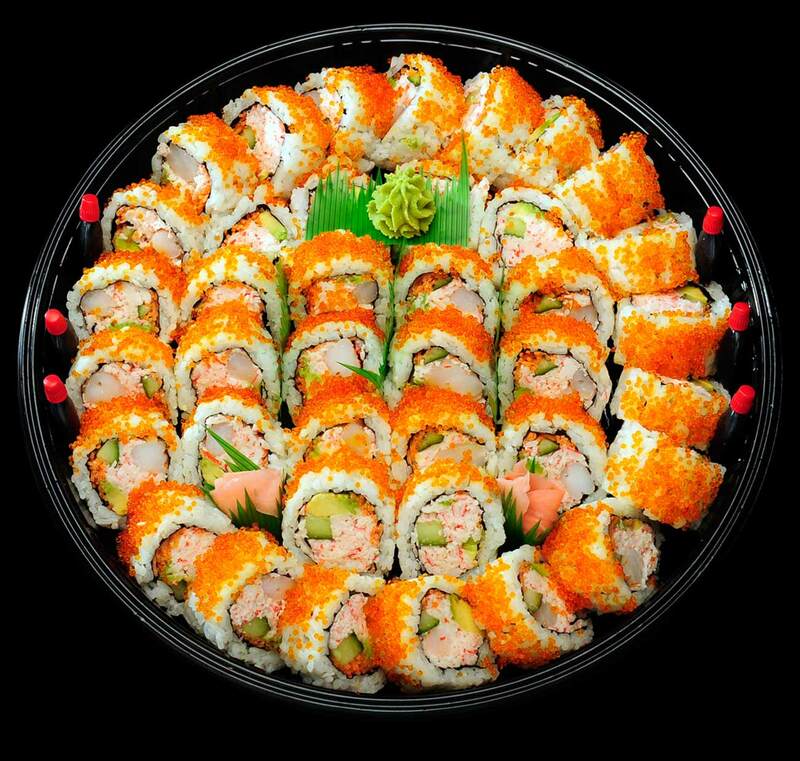 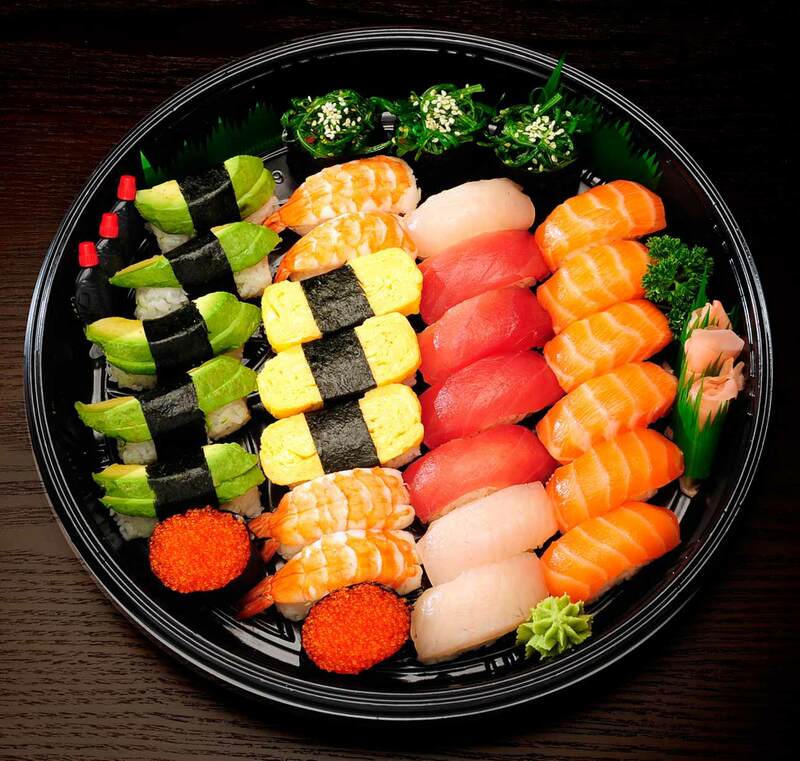 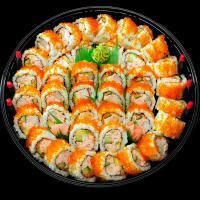 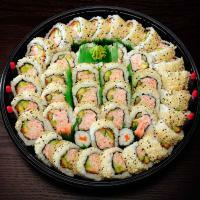 Small finger sized roll with assorted raw fish and vegetables. 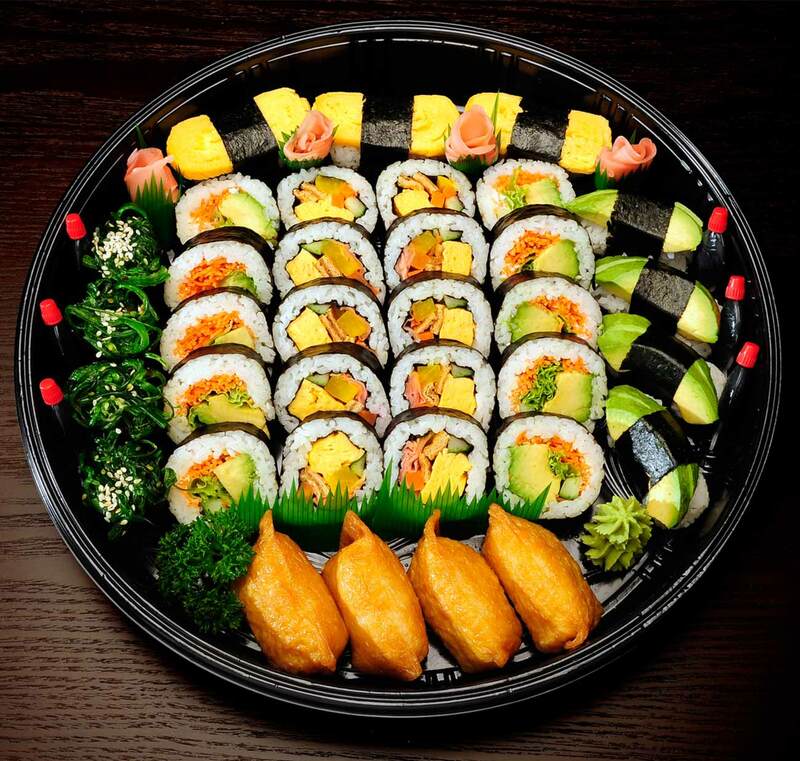 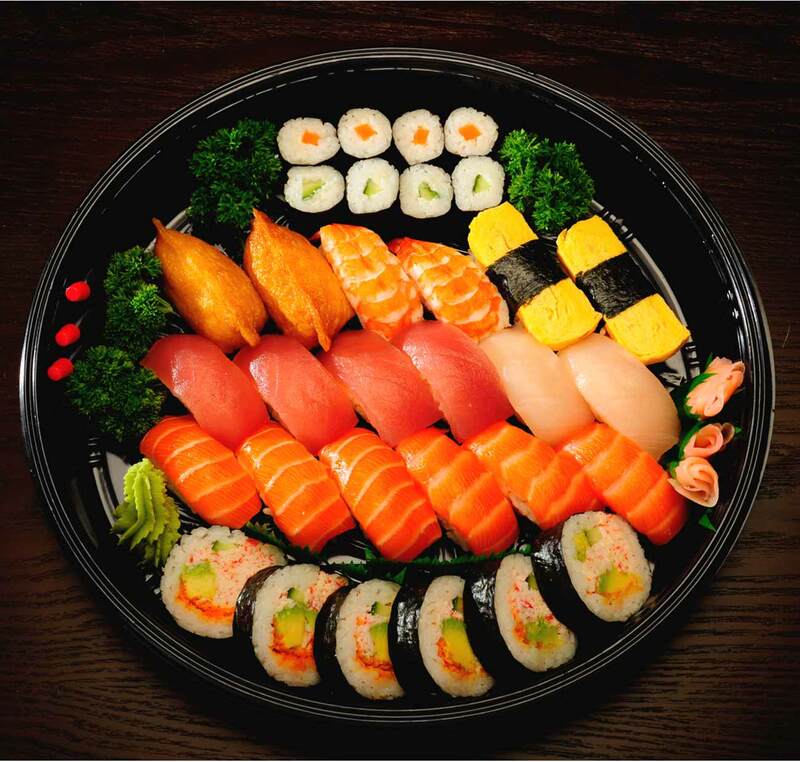 Mix platter of nigiri, maki, sashimi and rolls. 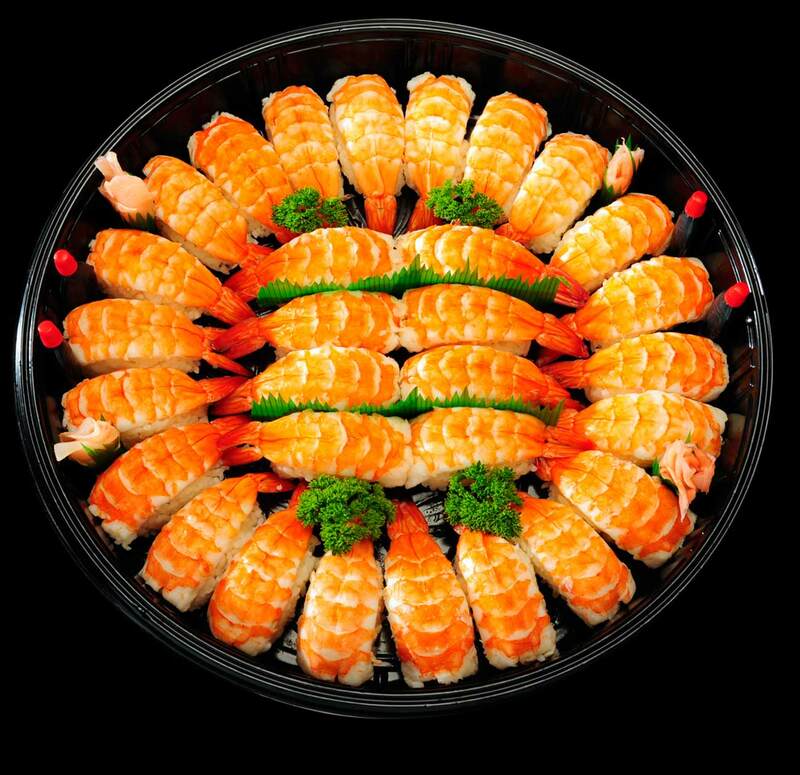 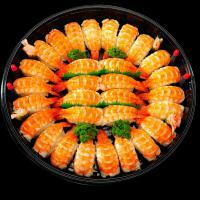 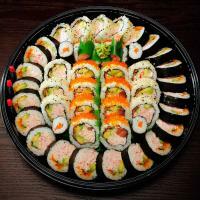 All-rounder platter. 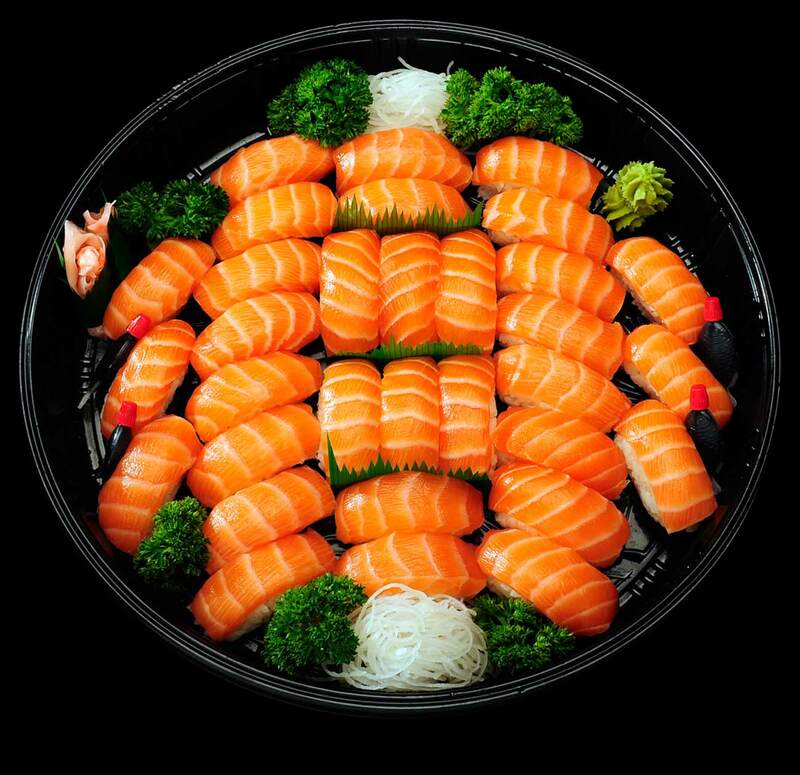 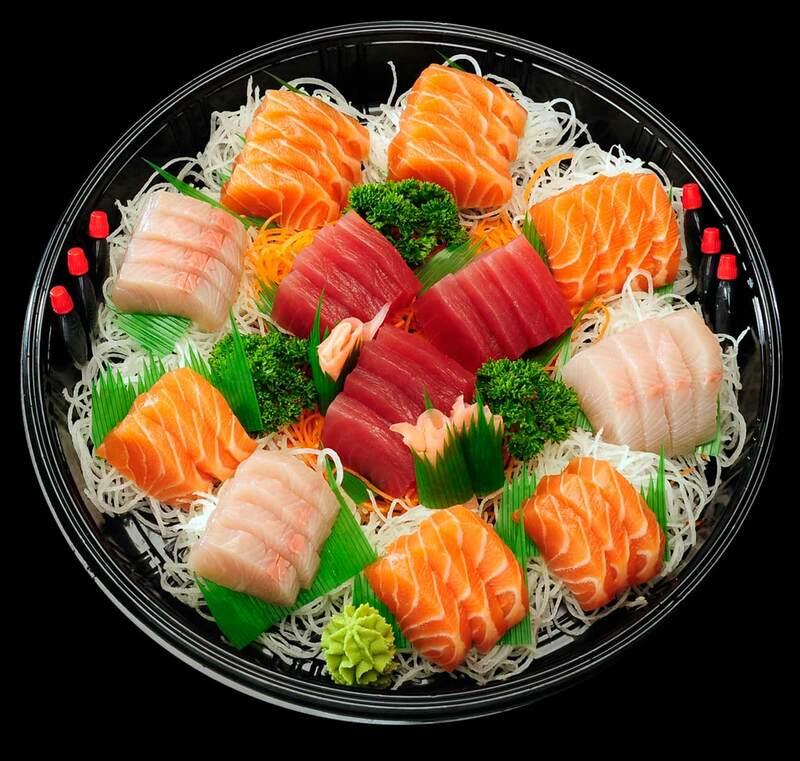 Three variations of Sashimi of Salmon, King fish or Tuna.